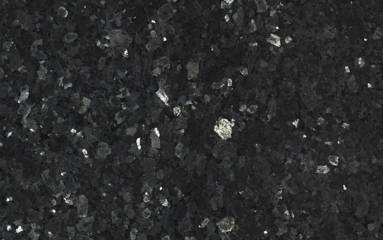 Blue Pearl LG stone is sourced from the original Blue Pearl quarry at Tvedalen, Norway. 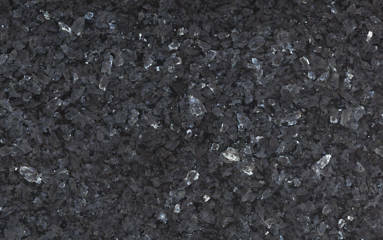 Blue Pearl, the most famous of the Larvik natural stones, is characterised by its large blue, pearly crystals set in a luxurious deep blue stone. 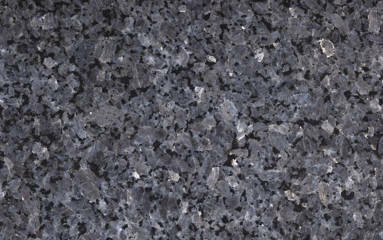 Blue Antique stone is sourced from the original Blue Antique quarry at Egersund, Norway. 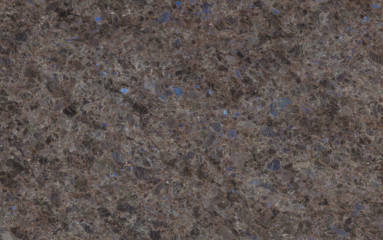 It is a natural stone characterised by its unique warm brown colour and blue and turquoise crystals. Blue Pearl DB, the most famous of the Larvik natural stones, is characterised by its large blue, pearly crystals set in a luxurious deep blue stone. Blue Pearl DB is a type of blue pearl sourced from quarry at Monzonite, Norway. With the deep blue-grey colour, it is very similar to our Blue Pearl LG. Emerald Pearl natural stone is sourced from the Emerald Pearl quarry at Larvik, Norway. It is a natural stone characterized by elegant dark green stone with silver-blue pearls. 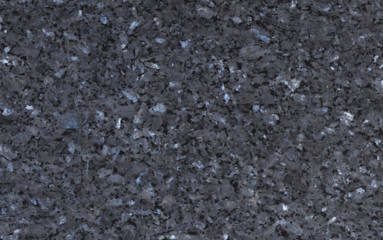 Silver Pearl is a dark grey natural stone with large, shiny pearls. It is available in two types, Silver Pearl and Silver Pearl Building. Colouring and quality are the same but Silver Pearl Building is cut at a 45 degree angle to increase efficiency. Such cutting is possible due to the shape and size of crystals. It is sourced from Haakestad, Norway. Welcome to the incredible world of Kanha Granites Private Limited. We are among the fastest growing granite exporters in India from Madurai (Tamil Nadu), India with offices in India and the United Arab Emirates. Kanha Granites Pvt. Ltd. forms quality raw blocks from India as well as from Norway, Brazil, Finland and numerous different nations. The Company’s USP is in its ability to prepare extraordinary granite stones in perfect colors, compositions and completes. In the wake of making an imprint on the UAE market, Kanha Granites plans to broaden its operational ambit to nations like USA, Canada, France, Italy, Netherlands and so forth. Taking client administration a score higher, it forms granite customized to the particular prerequisites of people and boats them straight to their objectives. What separates us from other granite manufacturers is that we have one and only mantra of triumph: “speed and commitment” to our clients’ requirements. We strive to surpass your desires and we are never excessively occupied to give back a call or message – we generally are only a step away. Our granite production plant has evolved into a high-tech granite slab and natural stone production facility complete with new-age technology for cutting and polishing of granite slabs and other granite products. We have a team of experienced staff looking after the processing, dressing and inspecting of our granite products. When these are cleaned and fulfilled to consummation the magnificence of these granite slabs reflect is genuinely extravagant, dazing and essentially captivating leaving the spectators enchanted. The first stage of ensuring quality granite starts at quarry level where every individual block is carefully inspected for shade classification, cracks, spots and identification of a suitable cutting direction. The second stage of inspection is conducted upon sawing where the granite slab is closely inspected for thickness accuracy and flatness. Granite slabs requiring repair are identified and noted. At the final stage, the polished finished granite product is inspected using various gadgets. A proper recording of the final shade classification, gloss degree etc. is also done. We have tie-up with exclusive quarries of granite that are associated with our state-of-the-art calibration and polishing plant and our gangsaw & Multi-blade Cutter units. We run a high-tech production facility for stone-cutting plants that enable us to cater to the specifications of all our clients. Our calibration plant utilizes new-age technology, which is capable of producing granite slabs and other natural stone from India to meet the high precision requirements of any project. We recognize that the most important assets of any organization are its people. Backed by distinguished granite slabs manufacturers and a dedicated team performing quality checks, we believe we can claim to have one of the best teams in the industry. Our organizational culture encourages the quest for excellence and a progressive and futuristic attitude.